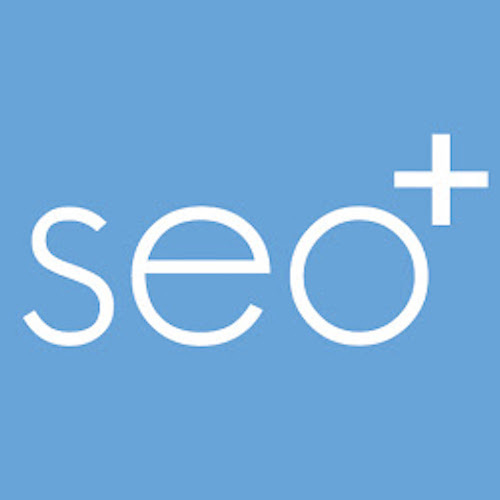 Make the most of Bing Ads and Bing Shopping by scheduling a consultation with one of our partners. Leading Shopify Experts with more than 15 years experience in website design and development and 5 years Shopify and Shopify Plus experience. 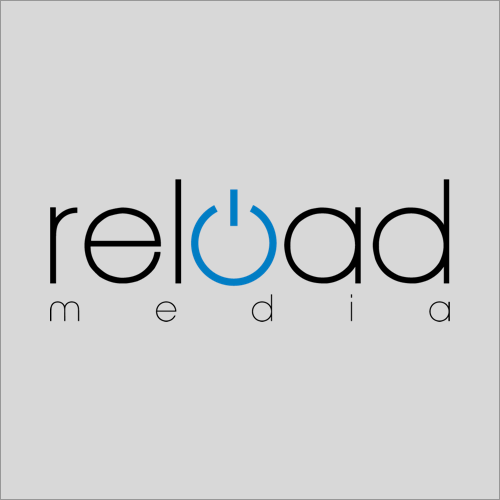 At Reload Media, we believe in taking the time to understand your business so we can deliver digital marketing campaigns that actually get results.